李文斯頓中文學校是成立於1983年的非營利組織.其目的為在李文斯頓及其周邊多元化及華人社區推動和發揚傳統中華文化. 語文班招收四歲以上的學生.本校是唯一在北澤西提供以傳統正體字為主的國語, 及粵語兩種教學的中文學校. 所有語文班都設有學前班至六年級班. 另外還有根據學生水平而開設的高階班. 我們也有為成年人開設的中文會話班. 除了語文班, 學生可以參加自選的各種文化活動課, 如手工藝, 串珠, 民族舞蹈, 扯鈴, 功夫, 舞獅, 摺紙, 素描和繪畫, 體育等. 由義工家長們組成的家長會為學生和家長們提供和協助各種活動如萬聖節遊行，學生商店，節日晚會，中國新年慶祝活動，校刊和年鑑出版，陣亡將士紀念日遊行，研討會，民間舞蹈，插花，太極拳和詠春拳等。 李文斯頓中文學校的上課時間為每週日下午1:30 至下午 4:10, 校址為李文斯頓的Heritage Middle School. 我們竭誠歡迎您加入我們的學校! 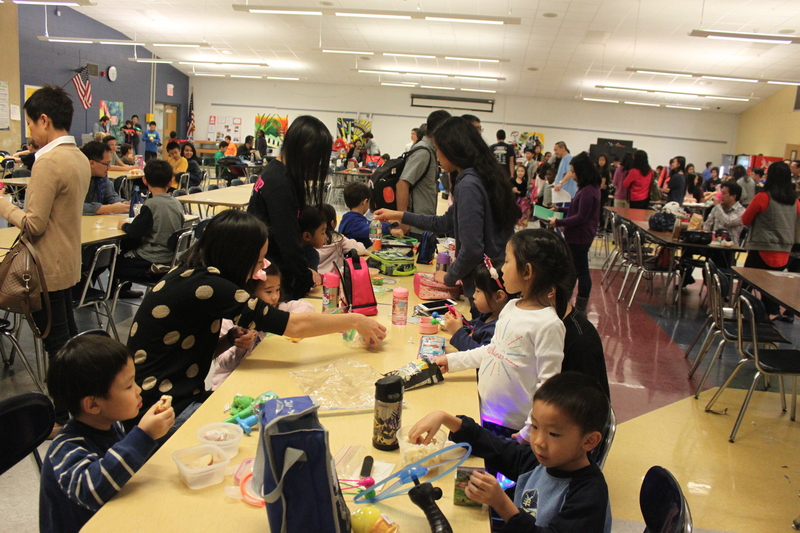 The Livingston Chinese School is a non-profit organization established in 1983 to promote and advance the diverse cultural heritage of the Chinese community in Livingston and its surrounding communities. Enrollment of language class is open to all students from age 4 and up.Our school is unique in North Jersey in that we offer two tracks of language instruction: Mandarin and Cantonese. Our core language classes are from pre-kindergarten through Grade 6. Higher levels of studies and Mandarin Conversation for adults classes are available based on demand. 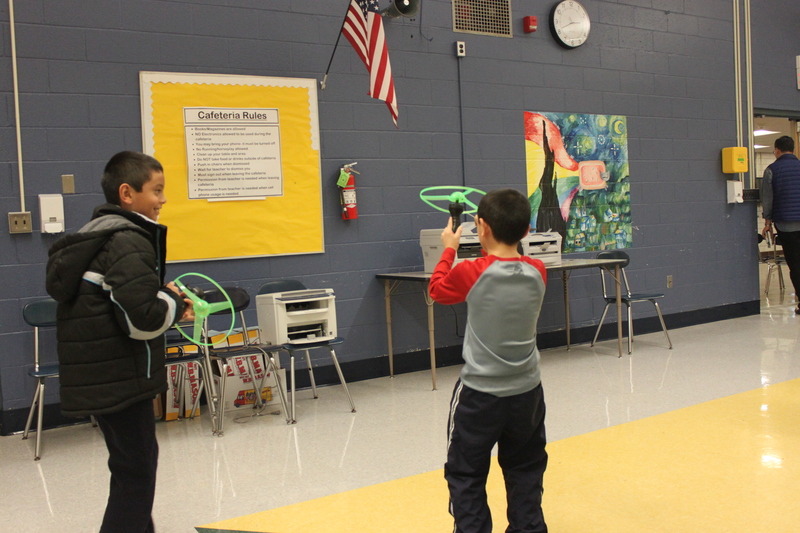 In addition to the core curriculum, students can participate in various cultural activity classes of their choice. Activity classes include Art & Craft, Beading, Folk Dance, Chinese Yo-Yo, Kung Fu, Lion Dance, Origami, Sketching and Painting, and sports. 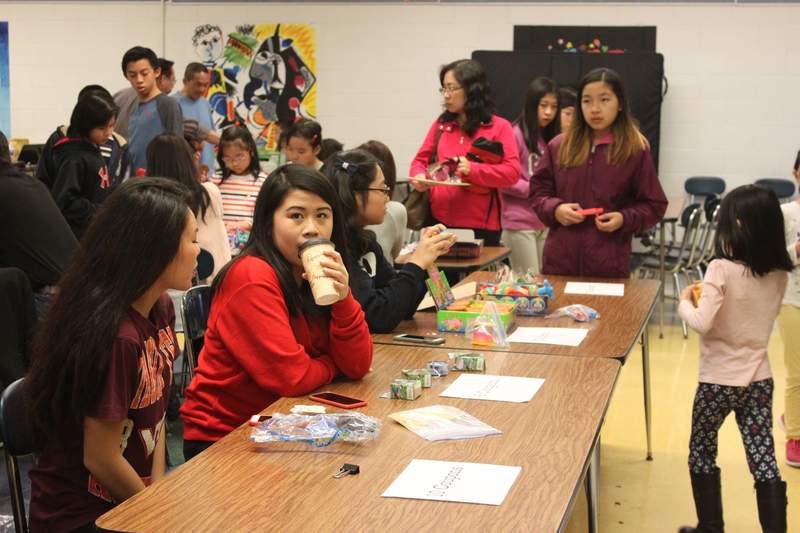 Parent volunteers run our Home School Association, which provides activities for students and parents, such as the Halloween Parade, student store, holiday party, Chinese New Year celebration, yearbook publication, Memorial Day Parade, seminars, folk dance, Ikebana, Tai-Chi, and Ving-Tsun. 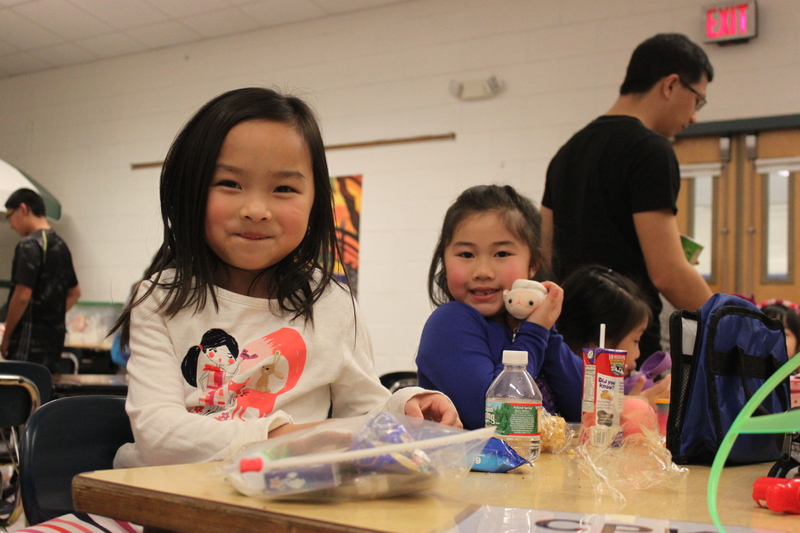 The Livingston Chinese School classes are held on Sunday from 1:30pm to 4:10pm at the Heritage Middle School in Livingston. We welcome you to join our school! 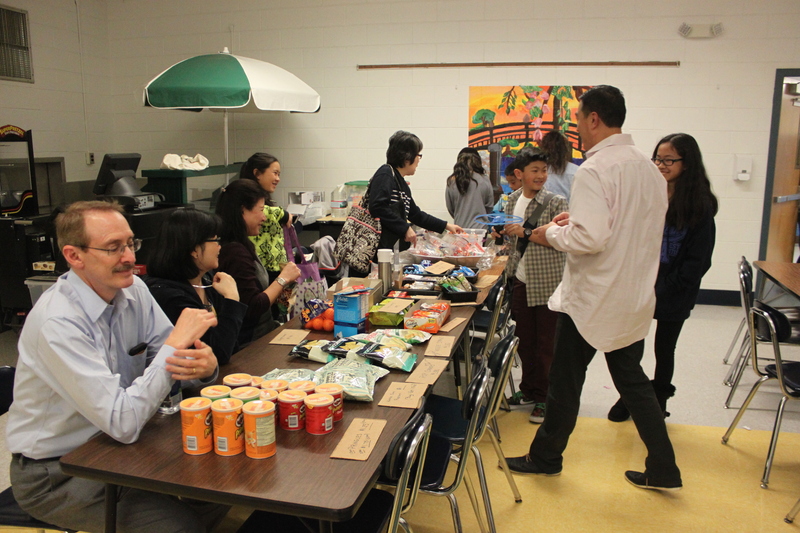 The Livingston Chinese School is a non-profit organization established in 1983 to promote and advance the diverse cultural heritage of the Chinese community in Livingston and its surrounding communities. Enrollment of language class is open to all students from age 4 and up.Our school is unique in North Jersey in that we offer two tracks of language instruction: Mandarin and Cantonese. Our core language classes are from pre-kindergarten through Grade 6. Higher levels of studies and Mandarin Conversation for adults classes are available based on demand. In addition to the core curriculum, students can participate in various cultural activity classes of their choice. Activity classes include Art &amp; Craft, Beading, Folk Dance, Chinese Yo-Yo, Kung Fu, Lion Dance, Origami, Sketching and Painting, and sports. 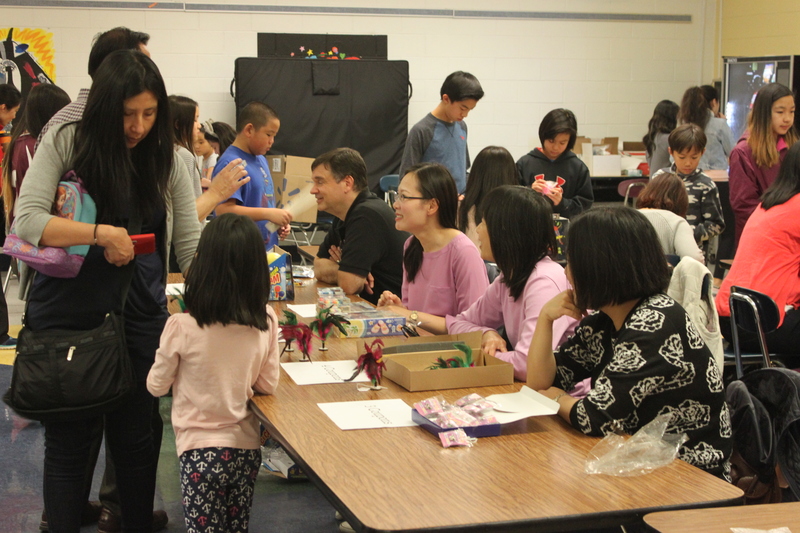 Parent volunteers run our Home School Association, which provides activities for students and parents, such as the Halloween Parade, student store, holiday party, Chinese New Year celebration, yearbook publication, Memorial Day Parade, seminars, folk dance, Ikebana, Tai-Chi, and Ving-Tsun. 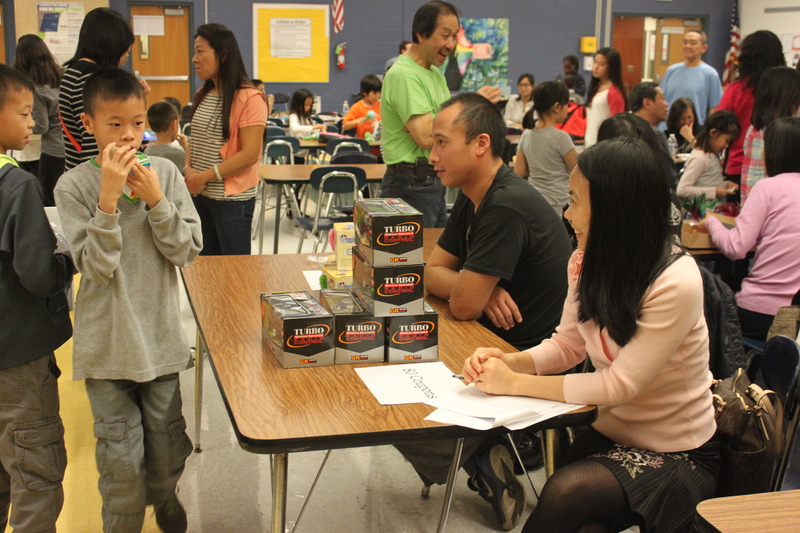 The Livingston Chinese School classes are held on Sunday from 1:30pm to 4:10pm at the Heritage Middle School in Livingston. We welcome you to join our school!